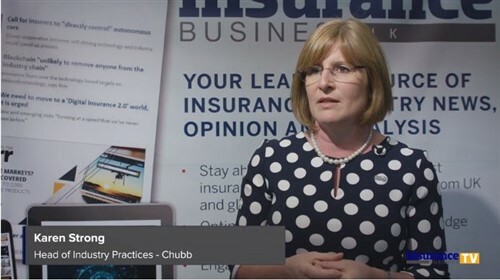 A rapidly changing insurance landscape means brokers are looking at strategies for the year ahead with intense focus, particularly when it comes to navigating all the new trends and requirements that will soon become a core part of their role. Steadfast New Zealand recently held its second conference at the Te Papa Museum in Wellington with the theme “Navigating the Future,” in which it discussed the issues facing the insurance sector. Key discussion points included the impact of technology, where Steadfast NZ CEO Bruce Oughton provided an update on the group’s Steadfast Virtual Underwriter (SVU) – a system which allows brokers to enter information and receive quotes back from insurers within a minute. Robert Kelly, managing director and CEO of Steadfast Group also presented the Group’s latest results, and discussed the current state of the New Zealand insurance market. According to Alan Reynolds, executive general manager – Asia, NZ & direct, the hardening insurance market and the incoming FSLAB regime will be the biggest issues facing Steadfast brokers in the coming year. 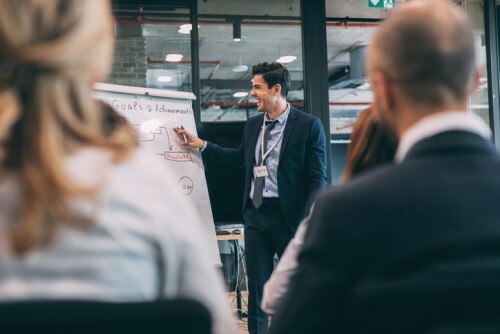 “Two issues stand out for 2019, the first is the hardening market,” Reynolds told Insurance Business. “As insurers re-underwrite and apply technical rates to their portfolios, this places greater focus on the role of the broker and the advice they provide to their clients. “The second issue is the new Financial Services Legislation Amendment Bill and the accompanying code, that now looks likely to be law in early 2019,” he continued. “The recently released draft code has eight standards dealing with ethical behaviour, conduct and client care, and most of this is standard practice for Steadfast network brokers. We already provide templated documentation to our broker network that will satisfy some of those standards. This will be reviewed and updated to ensure our brokers are compliant with all standards of the new code. Reynolds says Steadfast’s key aim in the future will be to ensure its network of brokers can receive superior market access, along with exclusive product and services.